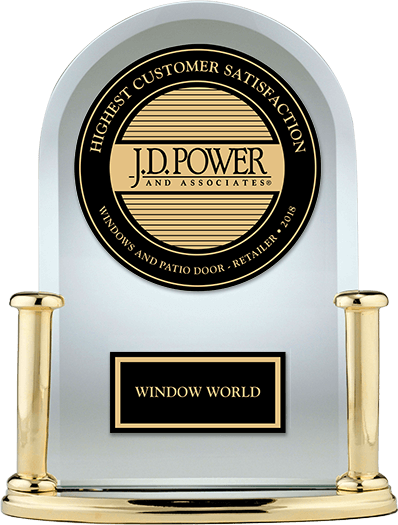 "Highest in Customer Satisfaction with Window and Patio Doors Retailers"
With superior service and dependable products made in the USA. 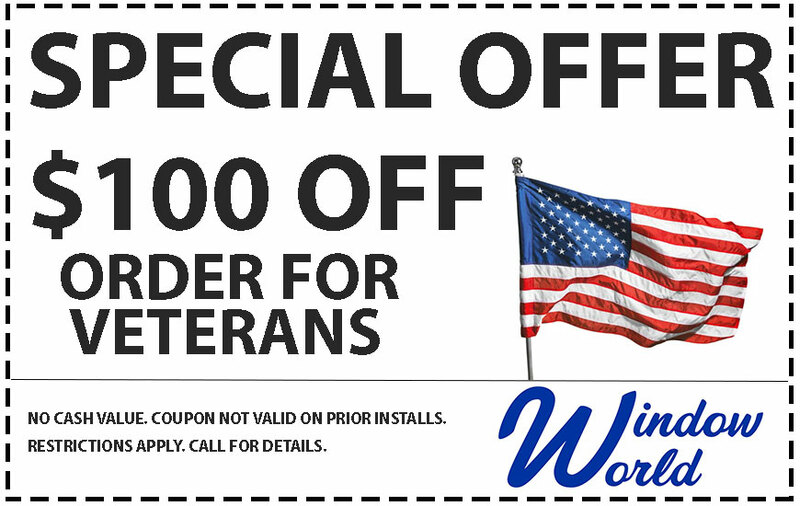 With over 215 stores nationwide, Window World installs more windows than any other company! 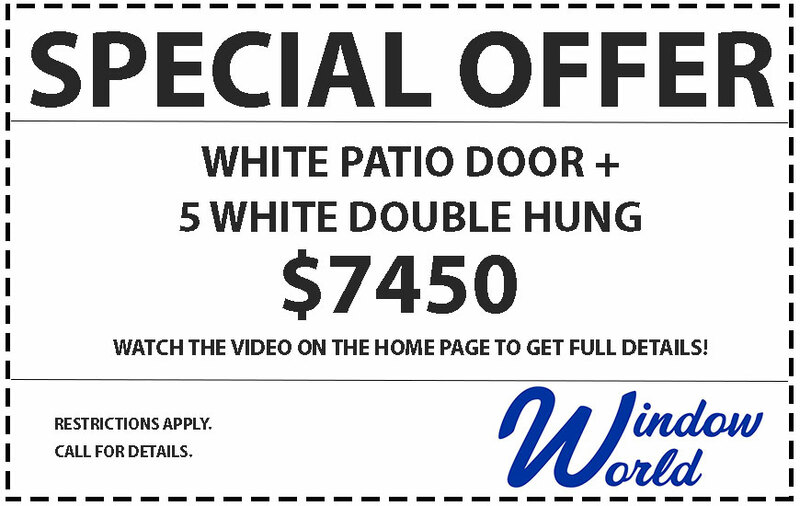 Plus, we continue to be locally owned and operated so each and every customer gets the best, friendly service they come to expect from Window World. 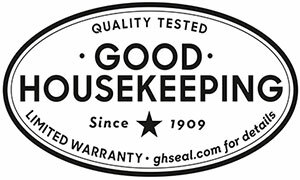 Window World is recognized by Good Housekeeping and is #1 in customer satisfaction. 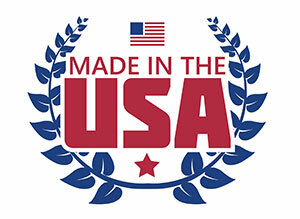 We are backed by the strongest written warranty in the industry. 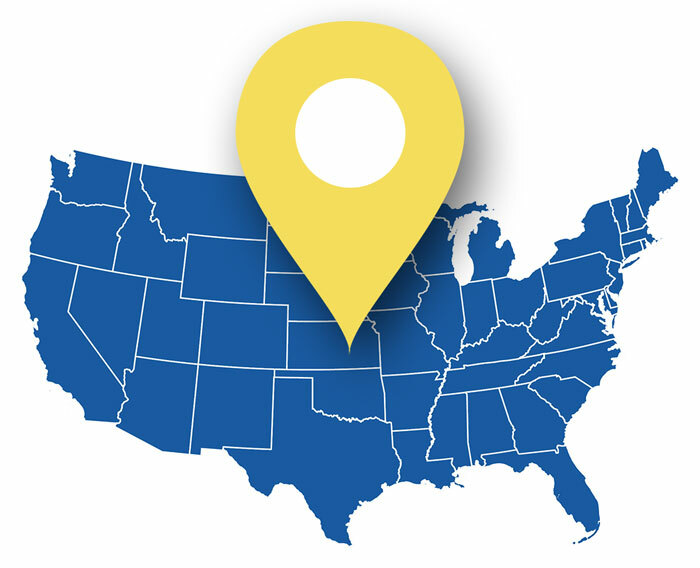 We’re the largest exterior remodeling company in the United States! 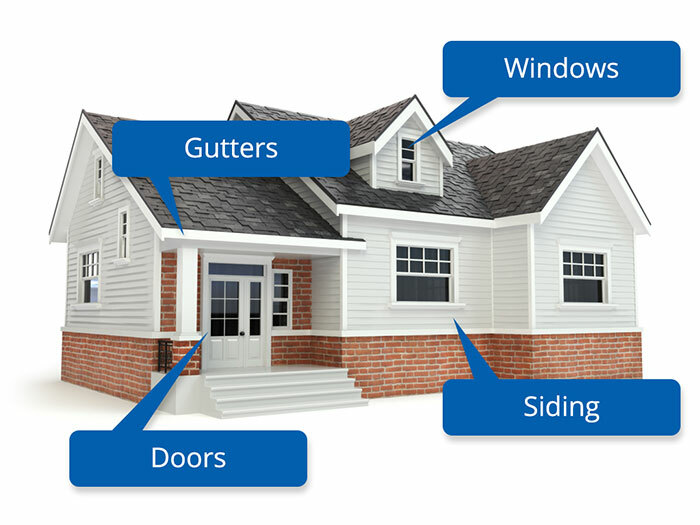 With exceptional siding, door, garage, gutter, and window offerings, you can trust Window World with your home exterior needs.